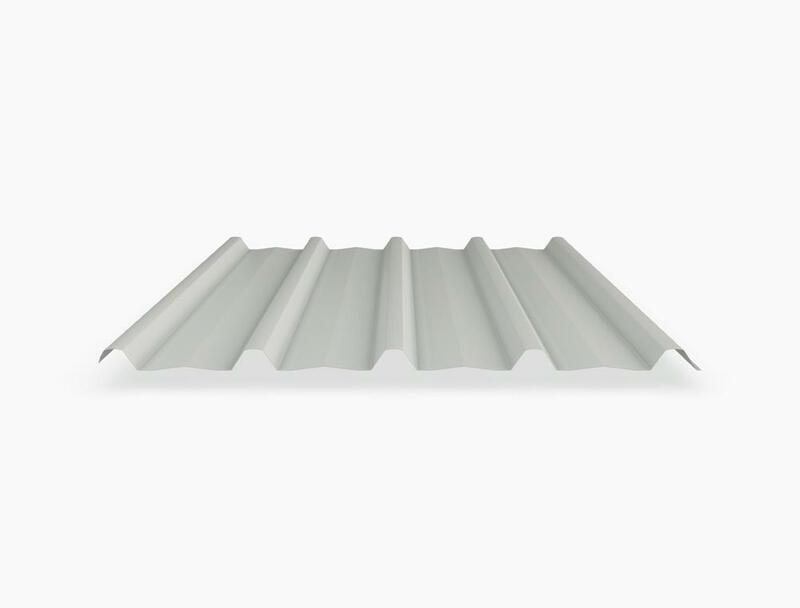 Trimdek is a highly versatile product from Lysaght and is ideal for roof and wall cladding. Strong trapezoidal ribs along with more subtle flutings in the pans create an iconic statement on any building. Let your inspiration run freely and choose Trimdek as a feature wall to draw a contrast with existing cladding or for your patio or carport. Trimdek is a long span cladding meaning you can cover a greater area without supports and lower your installation costs. You also have fewer joins, which is always an advantage. Width cover is 762mm. Trimdek is compatible with the Trim-klip end and expansion joint system to make life so much easier. Trimdek is available in the standard range of COLORBOND® steel colours and in unpainted ZINCALUME® steel.